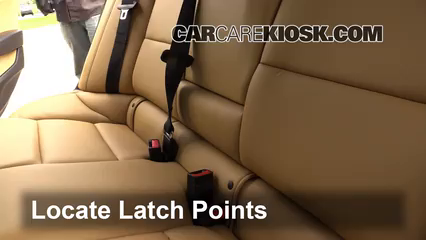 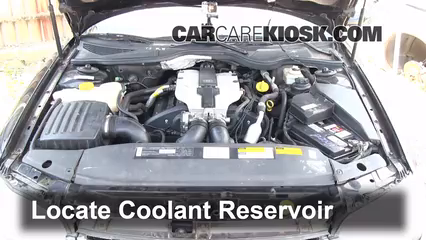 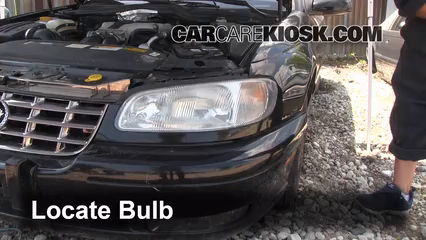 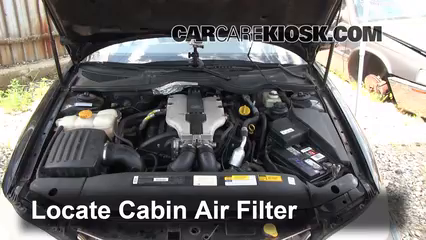 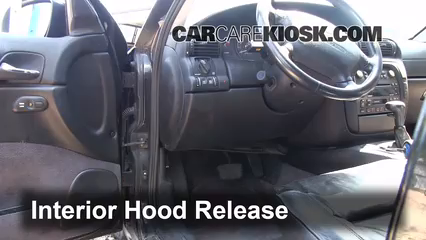 The video above shows you how to change the parking light bulb in your 1999 Cadillac Catera. 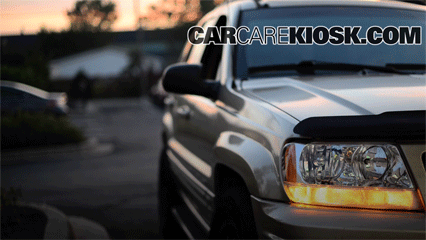 The parking light is typically orange in color and in some Cateras is the same bulb as the turn signal. 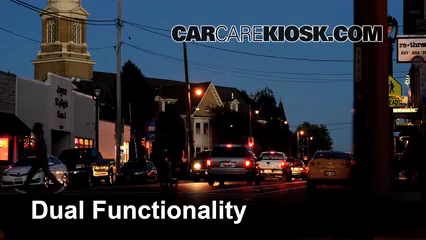 The parking light bulb grows dimmer over time and we recommend that you change both bulbs on your Catera at the same time, even if only one is burnt out. 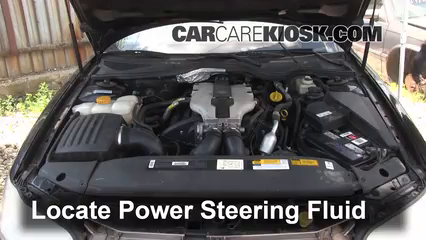 It is possible for the turn signal portion of the bulb to burn out and for the parking light to continue to function properly and vice versa - replacing the bulb will restore functionality of both in your Catera. 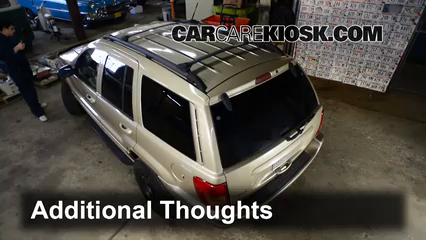 When changing the parking light in your Catera, be careful not to touch the glass part of the new bulb with your finger as this will cause it to burn out quicker. 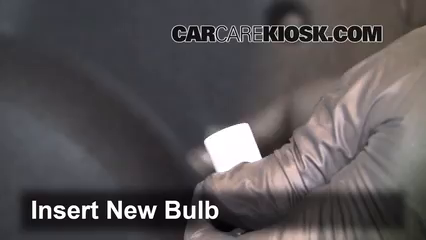 We recommend using gloves or a piece of paper towel to limit the potential of touching the bulb.